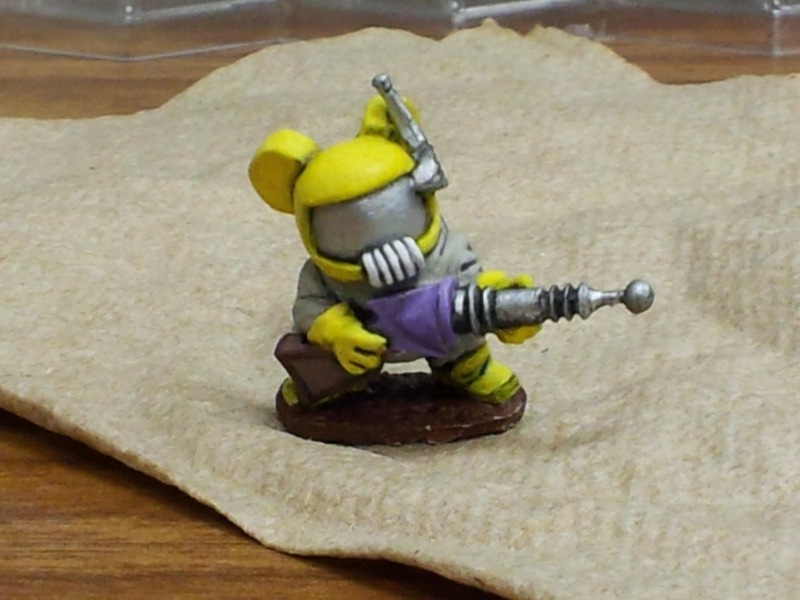 Felt like painting a Mousling from Reaper Miniatures. Ray gun for the win! Oh to get a yellow to come out nice takes so much time, but well worth the effort.